When it comes to natural hair, I am definitely not a pro. 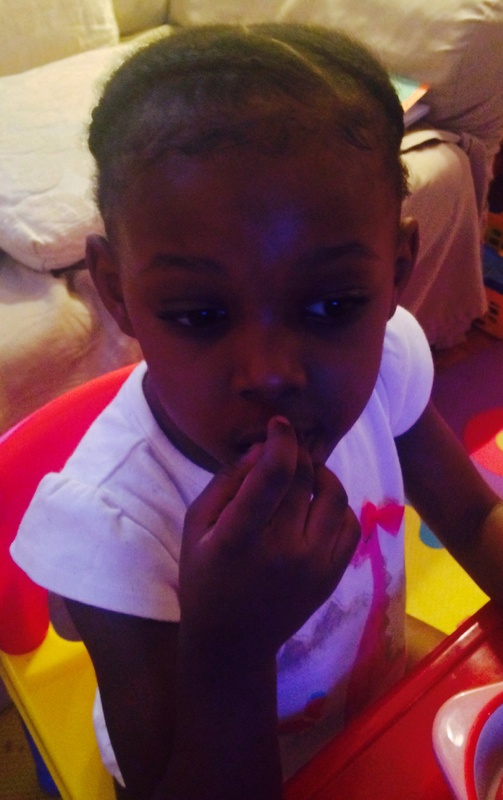 Nonetheless, I have discovered a hair washing treatment that works well for my three-year-old daughter. 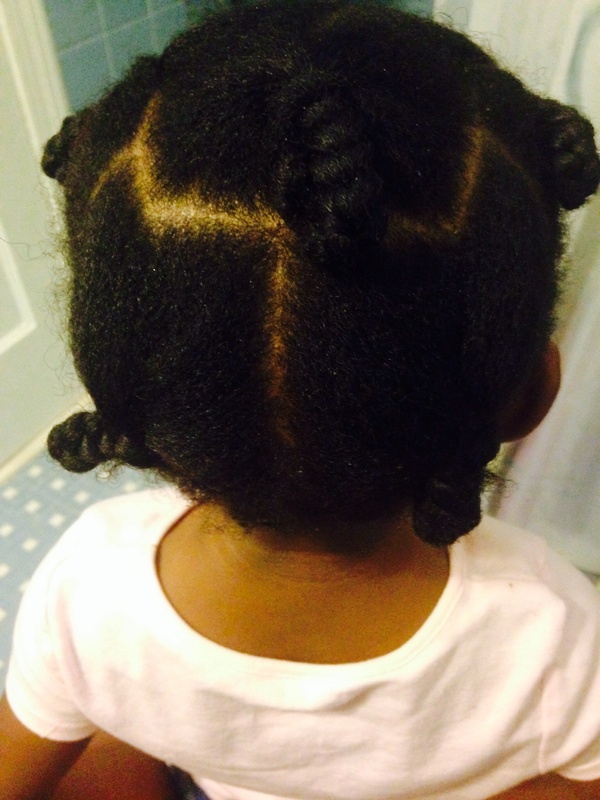 It has been a challenging journey for us, and although we are proud members of the natural hair community, my daughter can attest to the fact that we are not always the happiest members. We’ve tried numerous hair products and styling methods due to the fact that 1) we enjoy all things girlie, 2) we have different grades of hair (my daughter has a 4b/4c blend and I am 4c through and through) and 3) (the most important reason) eczema is our unfortunate reality. Call us hair product junkies if you must, but experimenting with different products has worked to our benefit because now we know what works for us, and it is such a great feeling. Much like confetti falling from the ceiling. As mentioned earlier, my daughter suffers from the skin disorder, eczema (atopic dermatitis). Acute eczema to be exact. This level of eczema, considered to be the least severe in terms of the perpetuating itch-scratch cycle it creates, has caused us some major. hair. difficulties. In addition, my daughter suffers from food allergies, specifically chocolate and nuts, which are associated with eczema. Both of these foods are commonly found in hair products for people of color, which made the search for the perfect product a little discouraging. SO, after trying (and failing at) many natural hair tutorials on YouTube, I realized that I had to develop a process unique to our situation. Throughout this journey, I found myself reverting back to hair routines that my mother used back in her Miss Dominica days and I have to say, keeping it ol’ school in some cases has been a tremendous help. After a sea bath, she said she would apply the gel from the aloe vera plant to the strands of her hair as a hair polisher. I’m talking shine for days and then some. 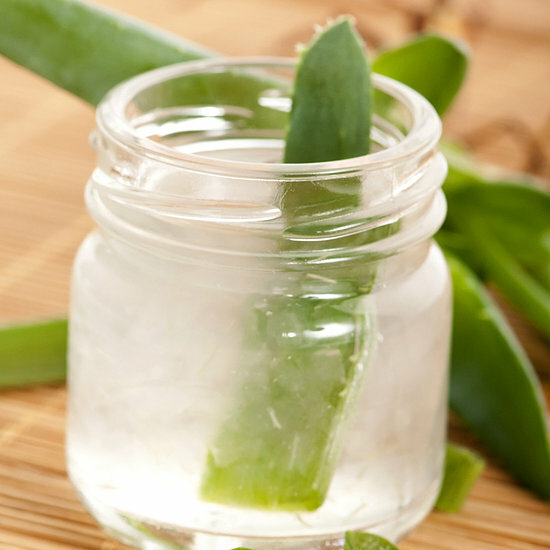 But in addition to shine and the healing properties that the aloe plant is widely used for, there is another amazing thing about this multidimensional plant that I accidentally discovered–it also works as a great conditioner. What more could one ask for in a wash routine? After our first application, baby girl’s hair was uber soft (even after air drying) and she barely scratched her scalp for an entire week. Needless to say, aloe vera has become one of our favorite wash applications. Those of you who have experienced the up-hill battle with hair (and eczema) please share what works for you. Lavender, recognized for its pleasant and calming aroma, also has healing properties known to soothe itchy scalp. Who knew?! Gel instructions: Blend gel in a mixer until it becomes a liquid/juice. Strain, and pour into application bottle. No water is needed. Tip: One large stem makes about one cup. Hair is divided into five sections. 2. In a small bowl, mix cleanser and a quarter-sized amount of lavender oil. Wet hair (using lukewarm water) and massage mixture into scalp as usual. 3. Rinse. Apply your favorite conditioner, along with aloe vera gel. Comb mixture through each section one at a time and re-braid. 6. Apply your favorite moisturizer, remove plaits and comb through air-dried hair. 7. Style hair as desired. All done! Time to eat.